Cheux is a village 10 kilometres west of Caen. This cemetery is reached from Caen by taking route D9 westwards. After about 8 kilometres, the road by-passes St Manvieu village, while Cheux lies 2 kilometres to the left. 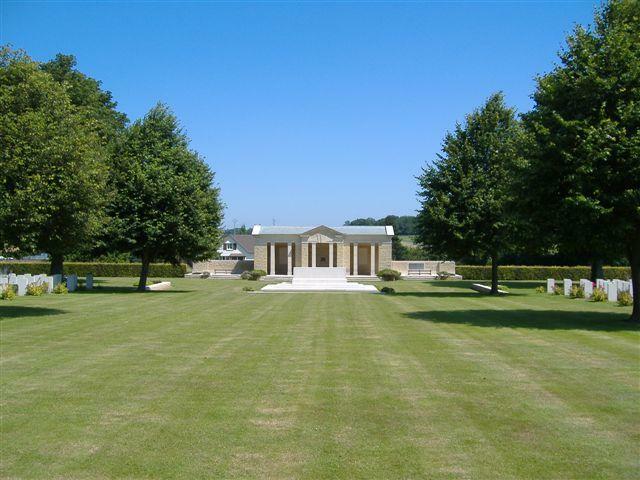 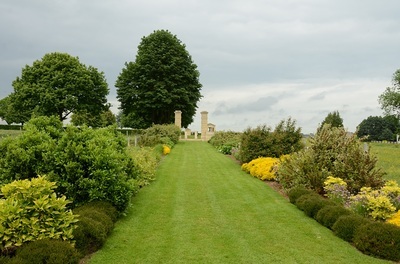 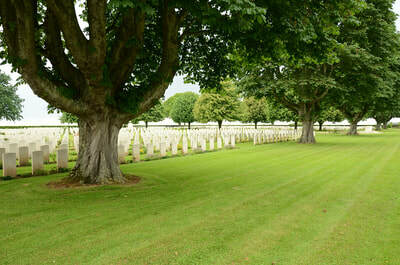 You will find St Manvieu War Cemetery on the right hand side. 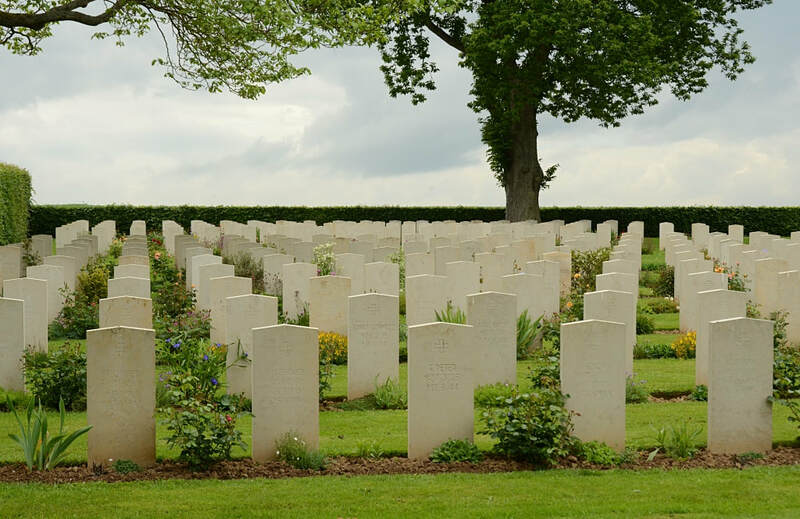 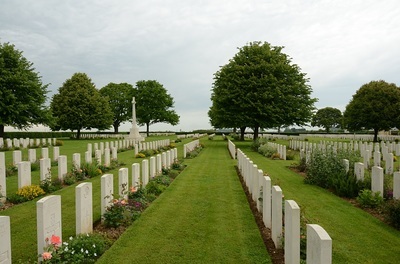 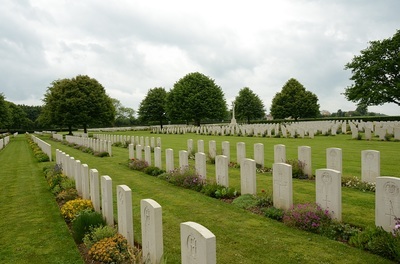 Those buried in St. Manvieu War Cemetery died for the most part in the fluctuating battles from mid June to the end of July 1944, in the region between Tilly-sur-Seulles and Caen. 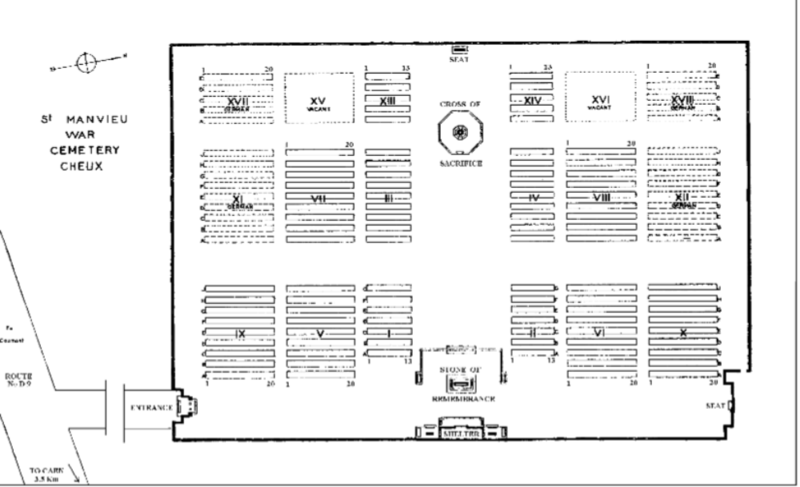 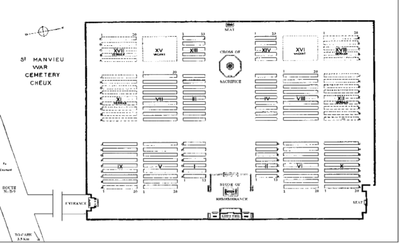 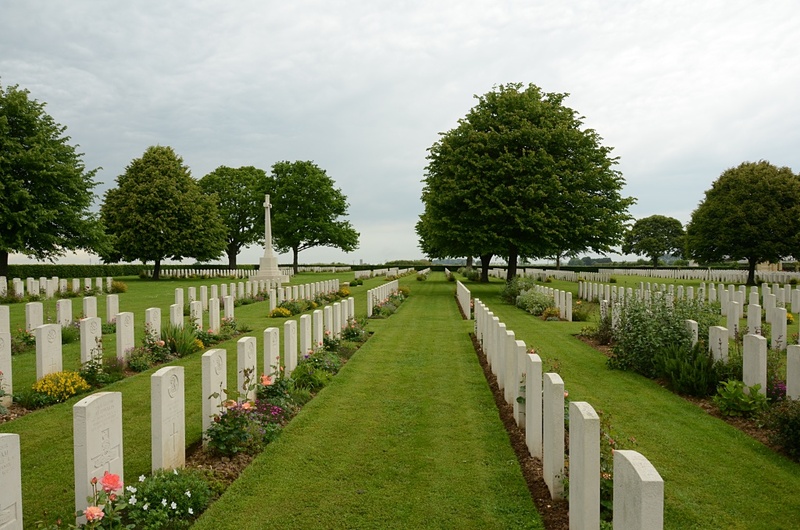 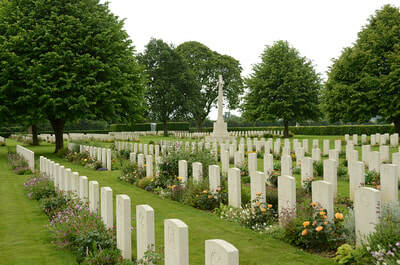 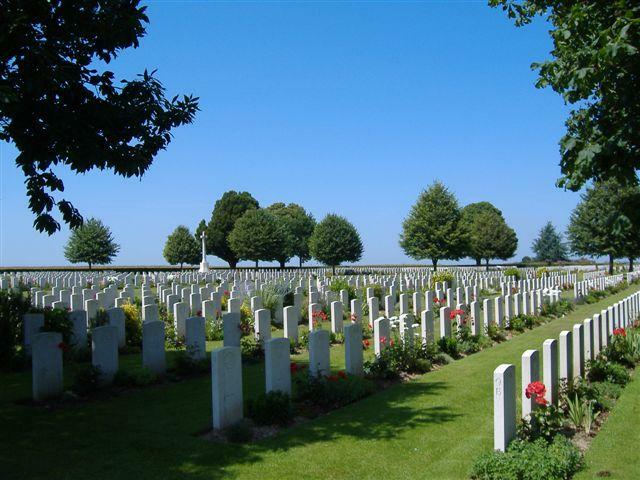 The cemetery contains 1,627 Commonwealth burials of the Second World War, 49 of them unidentified. There are also 555 German burials. 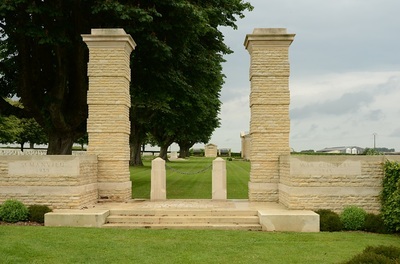 The cemetery was designed by Philip Hepworth. 15th July 1944, aged 26. 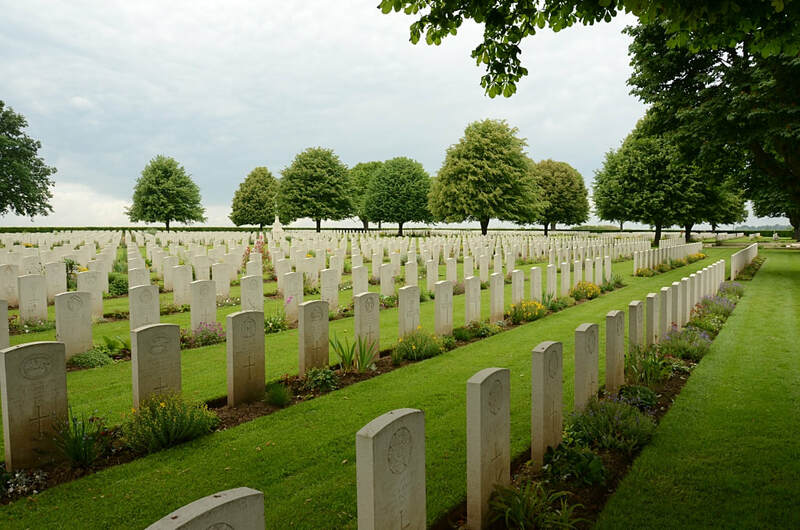 "Sadly missed by all your Brothers and Sisters"
Picture courtesy of M. A. and M. Kellow. 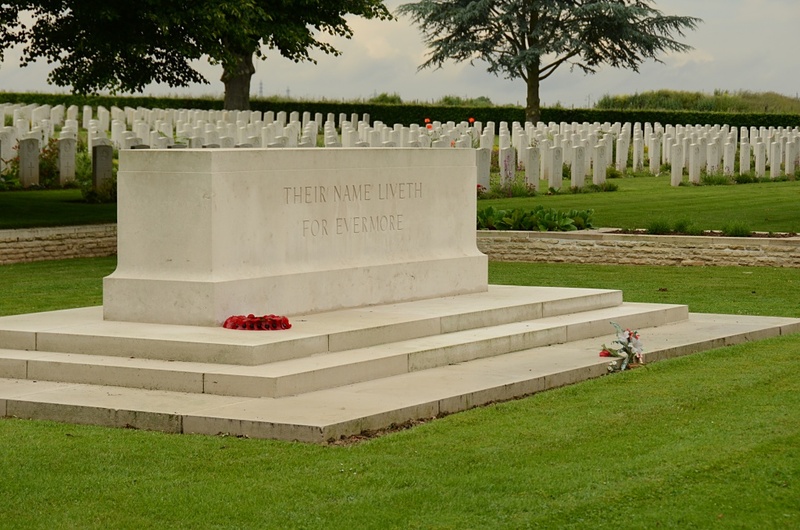 16th July 1944, aged 32. 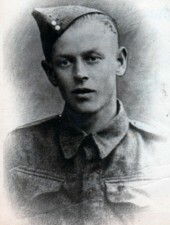 Son of Thomas and Gertrude Pickering, of Colne, Lancashire; husband of Peggie Pickering, of Tutshill, Monmouthshire. 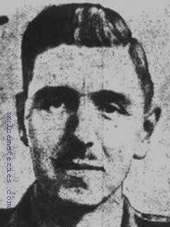 A.S.S.A.